Intentional growth in your marriage takes effort. 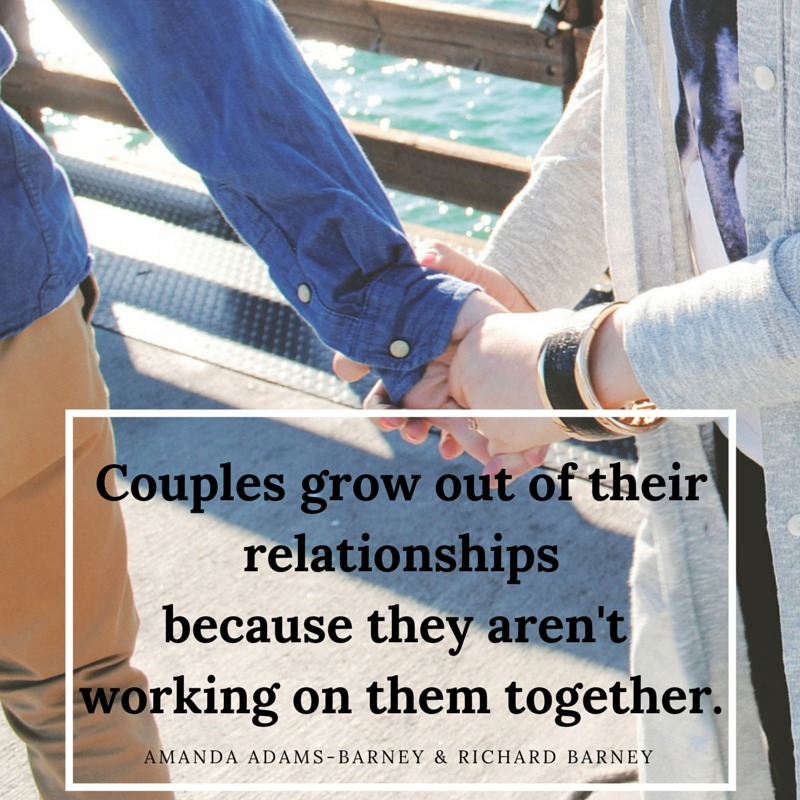 Couples grow out of their relationships because they’re not working on them together. <– Tweet this! If you want to encourage your spouse – or – have your spouse encourage you, both spouses need to be moving toward something. 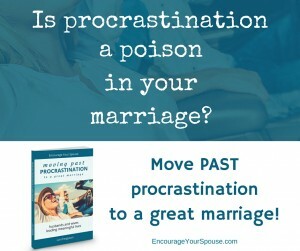 Are you moving toward something in your marriage? Or are you moving on auto-pilot? 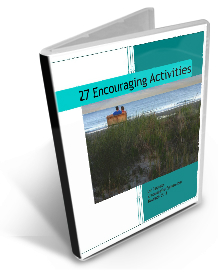 Encouragement rarely happens when you’re meandering along on auto-pilot in your marriage. 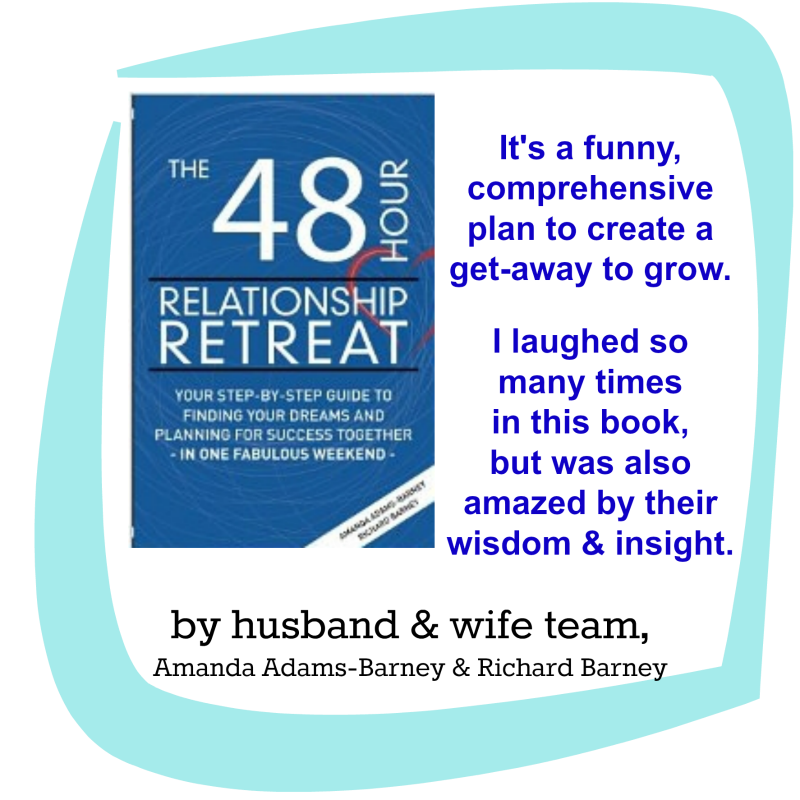 Are you on relationship “auto-pilot”? If you’re on relationship “auto-pilot”, maybe it’s time to flip the switch? Maybe it’s time to flip the switch to “INTENTIONAL”. There is a lot going on in your life. You’ve got a huge to-do list! There’s nothing urgent in your relationship – why should you use your precious time – now – to work on your marriage? Grow your marriage – but how? 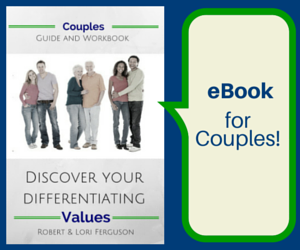 Goal setting as a couple doesn’t have to be painful or boring. It’s just a process. And it can be painless, and entertaining… really. The first step is to do a bit of reminiscing and reflecting. 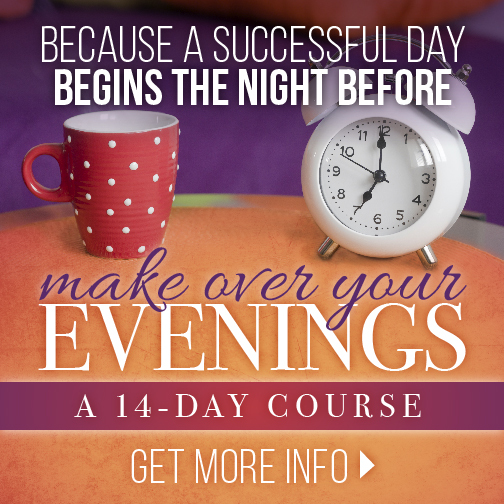 To help you do this, Robert and I have created a short ebook – it includes some instructions and 29 questions for you and your spouse to have a date – an afternoon, morning or evening – to grow your relationship. Click below to go to Gumroad (it’s a site where we’re hosting our resources) and get this ebook. Well – there are 29 questions. 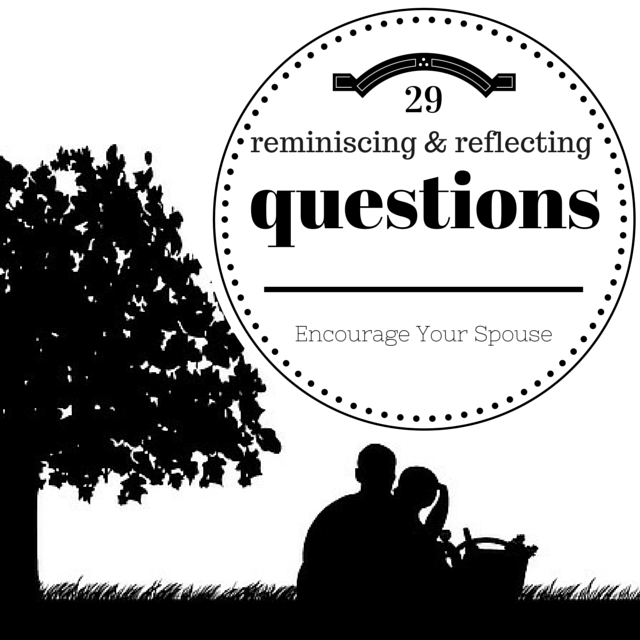 Twenty of the questions are there for a bit of Reminiscing about your marriage in the last year. Nine are Reflecting questions. And there are two – I guess you’d call them essays – about each section. I wrote the section on reminiscing, and Robert wrote the section on reflection. One reason was our websites were not working for a time because we moved them to a different hosting company (technical stuff). We couldn’t write posts for a while on this site, yet still wanted to write. The other reason is because Robert and I are being more intentional in our writing this year. We want to create more resources, and offer tangible gifts to you. So. Here’s a resource for you! How are you intentional about growing your marriage? Do you set goals – make plans for what you want out of the year ahead… Do you reminisce about what’s working in your marriage? 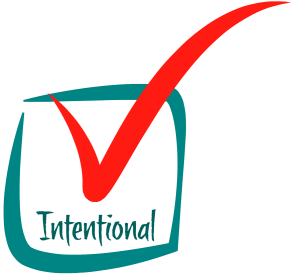 “Intentional” is our Word for the Year–! How cool is that, Danelle! I can definitely see that OneWord being an asset for you both. Thank you for the 29 Questions! Happy to write something for ya’ll! Thanks for stopping in, Lisa! Wish to add that it takes deep commitment to our marriage before there is Intentional Growth in our Marriage. Couples who really want to see intentional growth in their marriages must be committed to each other in their marriages. That’s a really good point, Vincent. Commitment – the act of being dedicated and focused for our spouse – is an essential part of growth. We can’t be wishy-washy or half-hearted/lukewarm. It must be all-in to grow.